Little Northport, an area known for it’s Victorian-era feel and pretty scenery, is in Huntington on Long Island. It’s one of my favorite haunts for a picture-perfect location, and this family was up for a little stroll. ‘Let’s take a walk through Northport and just see what we find’, I say. ‘I love that idea’, she says. Boom! 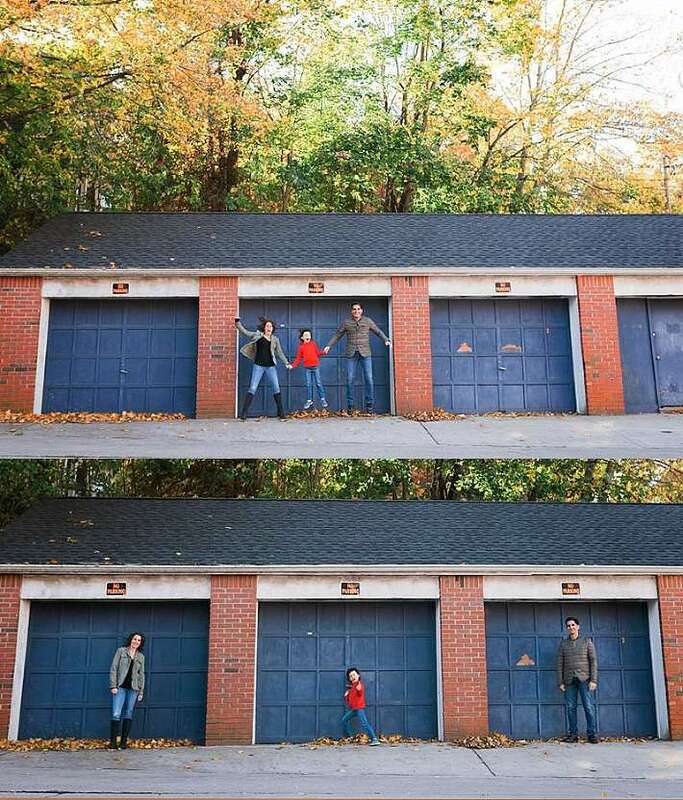 Really cool family portraits that make both great wall art, and wonderful memories. It’s all kind of perfect, really! Their genuine love and positive energy was palpable during this shoot, and I loved the bright colors and cheery feel. 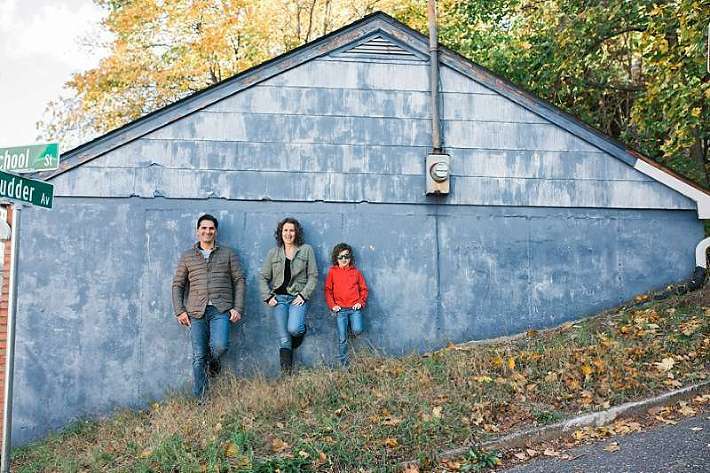 Northport holds it’s own charm, and would be perfect to update your family photos as well. 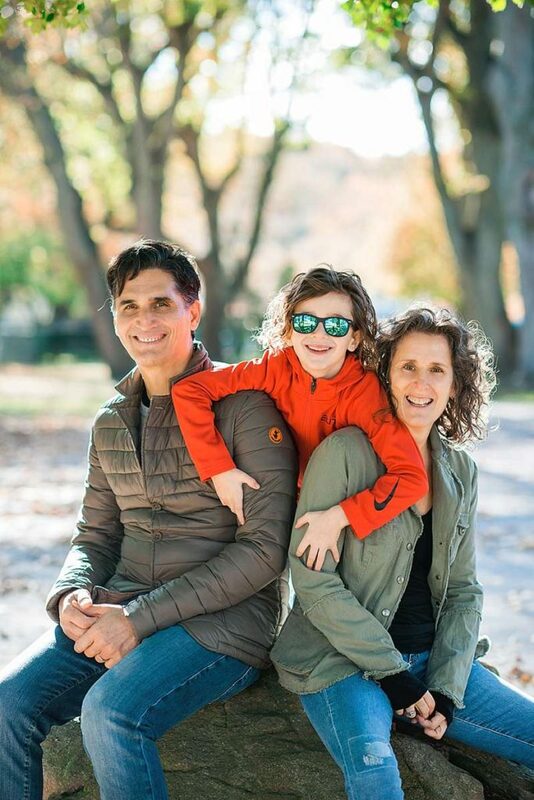 The new year often makes people re-assess and reevaluate their priorities, and I would ask you to please make family photos a priority this year! Being able to hold onto tangible memories of years gone by, is something that your children will love when they are older (yes, even if you have toddlers or little ones who fidget during a session). Making a priority, financially and practically, of capturing your family yearly (or even every six months) will be something you will never regret.